Hamerville Media Group has handed the PR brief for three of its Manchester-based events to Bird Consultancy. 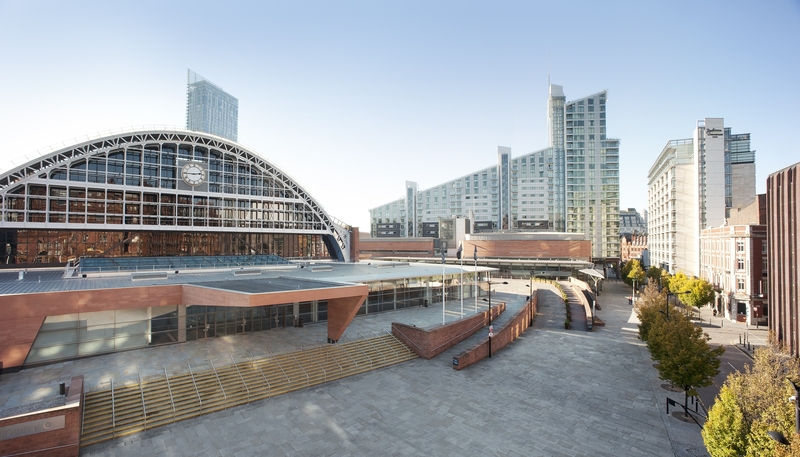 The Manchester agency will manage the PR activity for The Music Show, a two-day music industry event that will take place at Manchester Central in November. At the same venue in March is The Bike and Triathlon Show and Professional Hairdresser Live, which Bird are also handling the PR for. Karen Monks, director of PR at Bird Consultancy, said: “We have had the pleasure of working on some big events and exhibitions over the years. Other Bird clients include Disney on Ice, Box Nation and The Point at Lancashire County Cricket Club.